NEWLY UPDATED! - TAKE A LONG LOOK AGAIN....IN THE LONG BOX...AFFORDABLE! 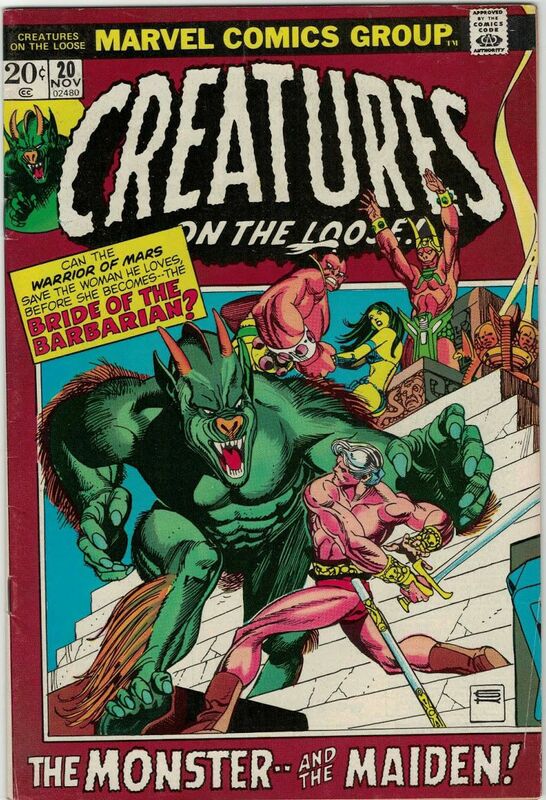 Affordable comics, magazines, digests and paperback books. All themes superhero, horror, sci-fi, alternative, etc. etc. Combining lots of cool stuff and collection fillers. Postage costs are $6.00 First Class domestic for the first 8 comics. Additional comics to the order will incur a 75¢ charge each. Postage for Canadian and International orders will be set separately. Please contact me before ordering. A postal bid will be provided. Acceptable payments through Paypal only. An invoice will be sent to each buyer for the total amount with postage. Contact me through this forum and indicate which comics you are requesting. I will update the posting with each final sale. There are no refunds. All orders received Saturday through Wednesday will be mailed the next day. Orders received Thursday or Friday will be mailed out the following week. Edited Friday at 08:33 PM by Concordia! Upgrade posting title for combined sale of genres. Fine Minus copy. vivid colors. white pages. Minor dings on the corners. Beautiful solid copy for your collection. Cover by John Romita. 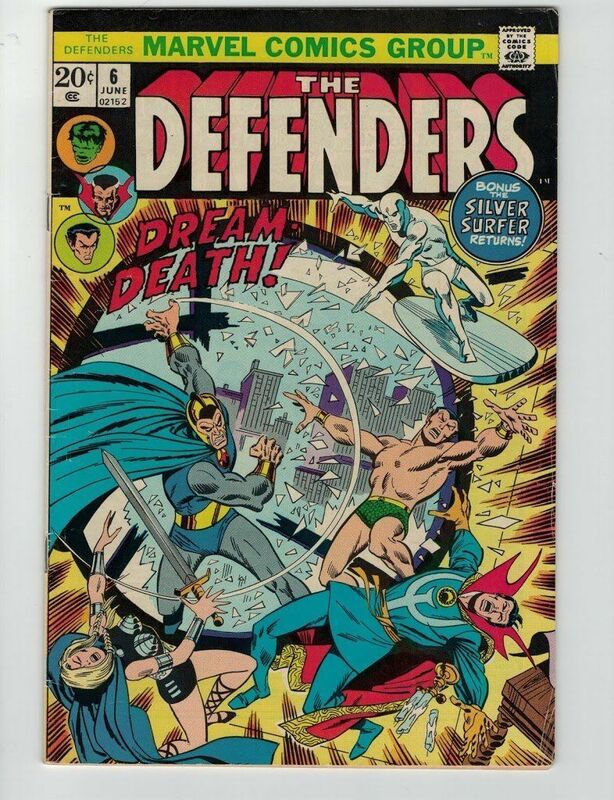 "A Realm Besieged," ------script and art by Steve Gerber, pencils by Sam Kweskin, inks by Frank Giacoia; Namorita finds Namor and frees him from Dr. Hydro's prison. Edited April 14 by Concordia! 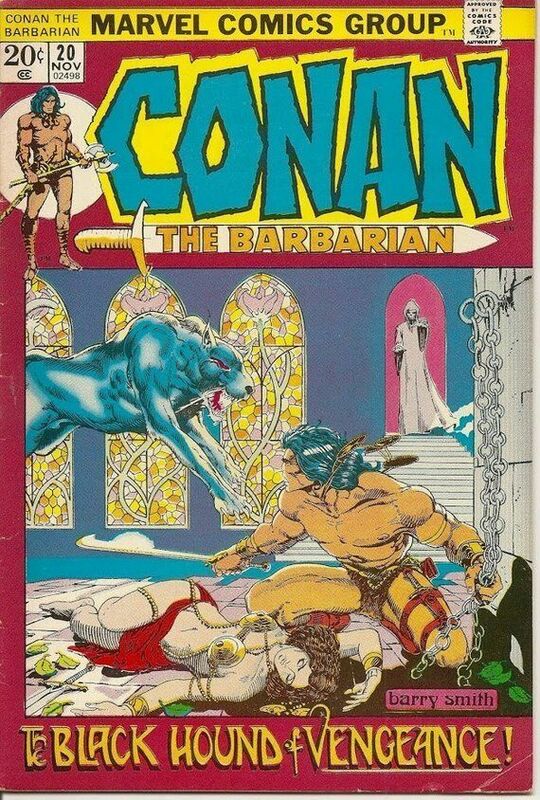 Cover art by Mike Grell. 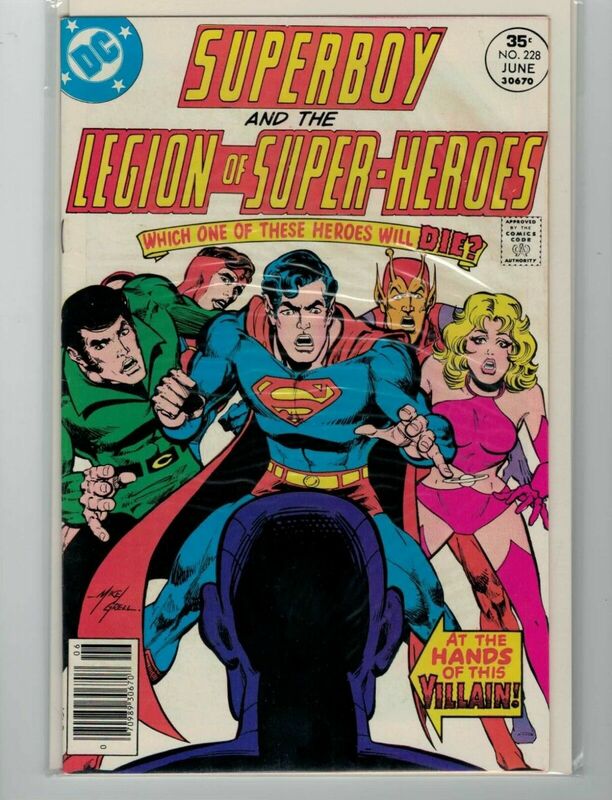 That a World Might Live...A Legionnaire Must Die!, -----script by Paul Levitz, pencils by James Sherman, inks by Jack Abel; The Australian Regional Governor, Deregon, is working with the Dark Circle to create an energy explosion that will trigger World War VII. Ad for Hostess Cup Cakes starring Batman and Robin, pencils by Curt Swan, inks by Giordano. Edited April 13 by Concordia! Exceptional Fine/Very Fine copy. Vivid color. White pages. Light wear along the spine. "The Times That Bind!" -----------script by Steve Englehart. Art by Sal Buscema (layouts) and Joe Staton (finishes). 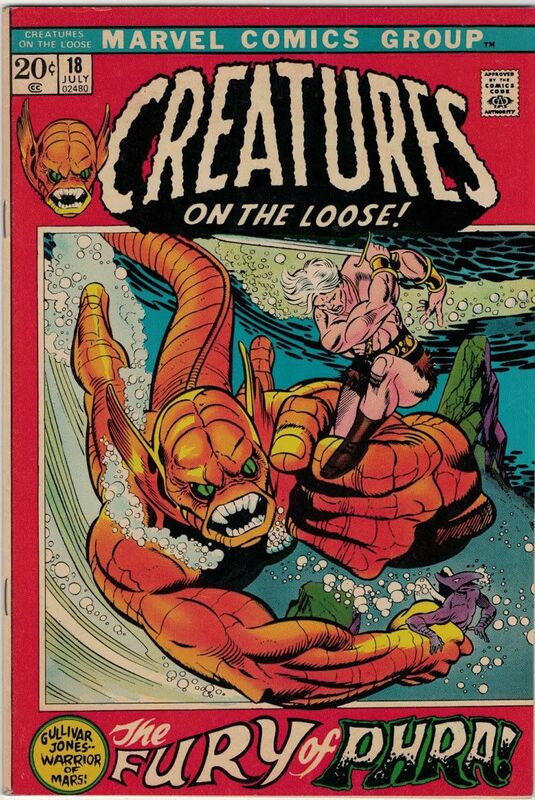 Cover by Gil Kane and Joe Sinnott (with John Romita touch-ups). The Vision's trip through time marches on as the synthezoid avenger discovers the sad fate of the original Human Torch. Exceptional Very Fine copy. Vivid color. White pages. Solid copy. Doctor Strange guest stars in "His Name is Doctor Strange." ----------script by Marv Wolfman, pencils by Gene Colan, inks by Tom Palmer. The story continues in Doctor Strange 14. Brief Blade appearance; Hannibal King cameo. 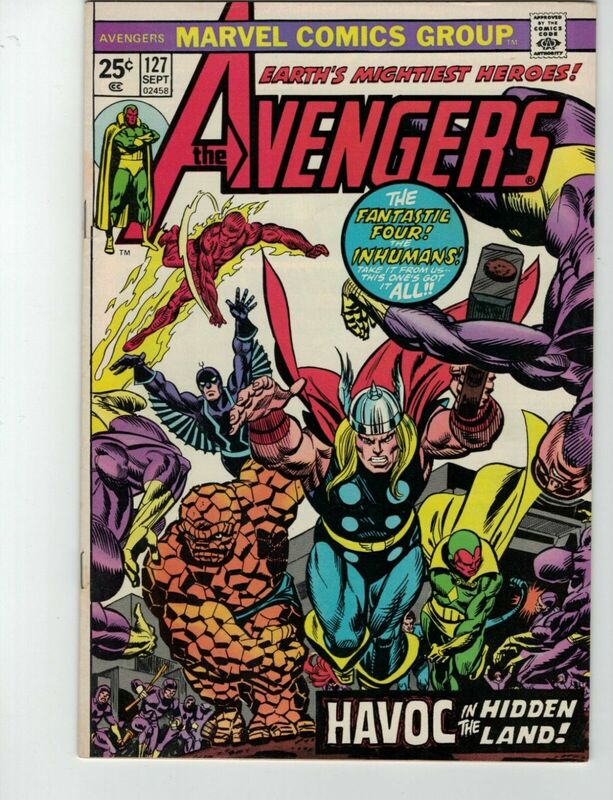 The letters page contains Marvel Value Stamp series # 80. Colan/Palmer cover. "The Torch is Passed!" ----------script by Steve Englehart. Pencils by George Tuska. Inks by Frank Chiaramonte. Cover by Jim Starlin and John Romita Sr. (vignettes). 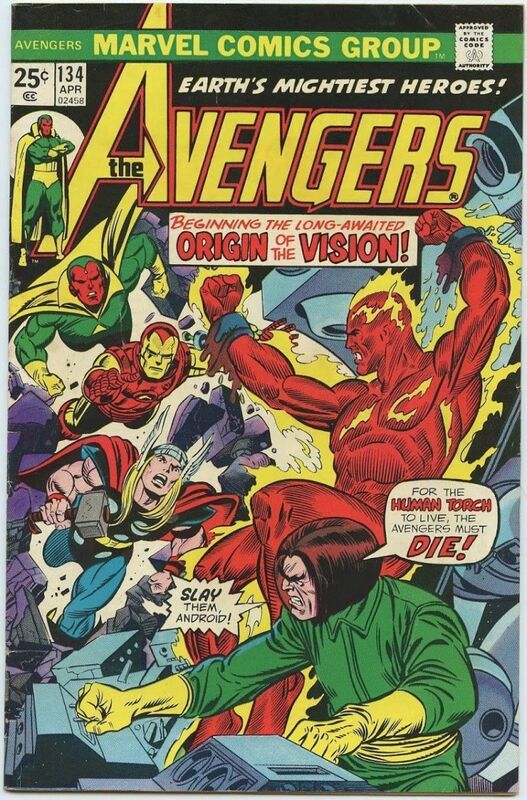 In the Mad Thinker's deserted laboratory, the Vision witnesses how Ultron-5 transformed the original Human Torch's body into his own synthetic body. Sadly, the synthezoid avenger also observes the tragic death of his creator and his first valiant fight against Ultron. "Deathsong" Chris Claremont ----------script. Art by The Tribe and Janice Cohen. 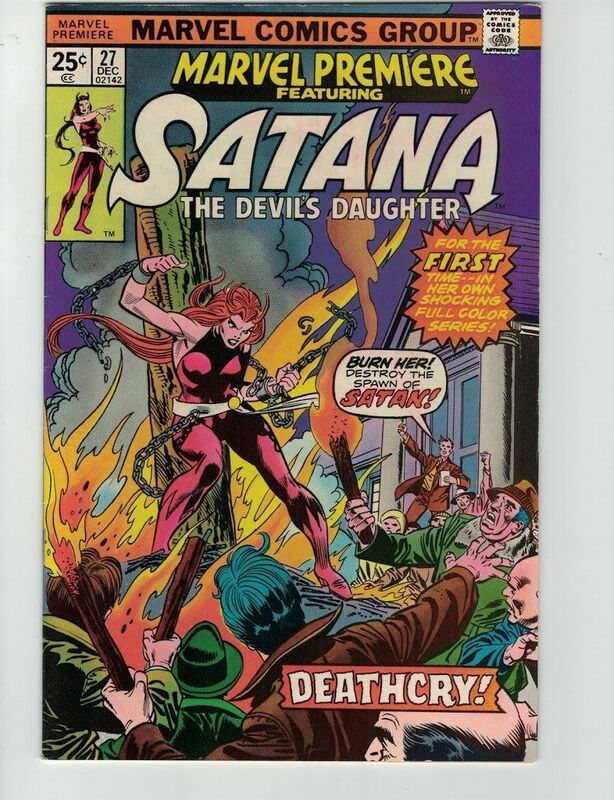 First full-color solo story featuring Satana. While traveling through California, Satana encounters a young woman who's being chased by a mob claiming she's a witch. 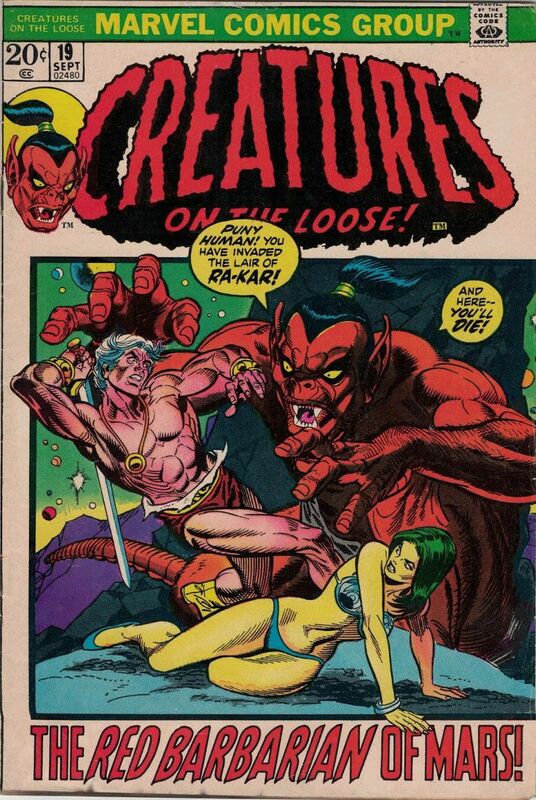 However, Satana gets more than she bargained for after she has the woman freed. 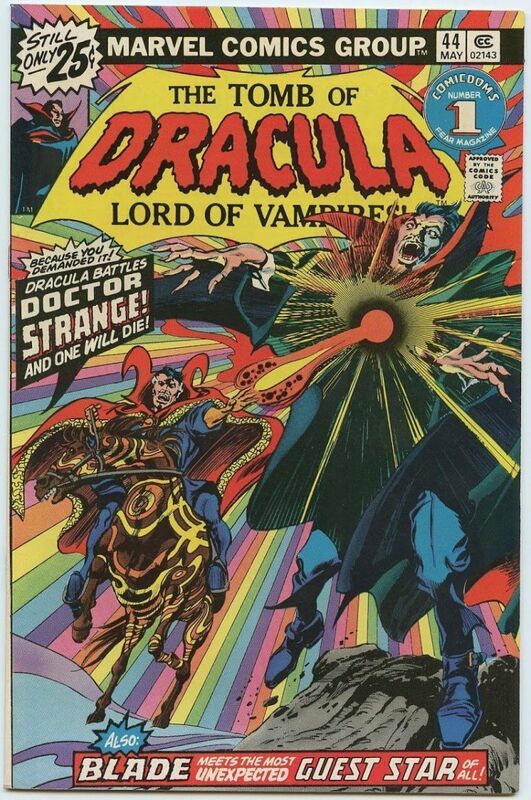 Also included is a back-up reprint story of Satana's first appearance from Vampire Tales #2. 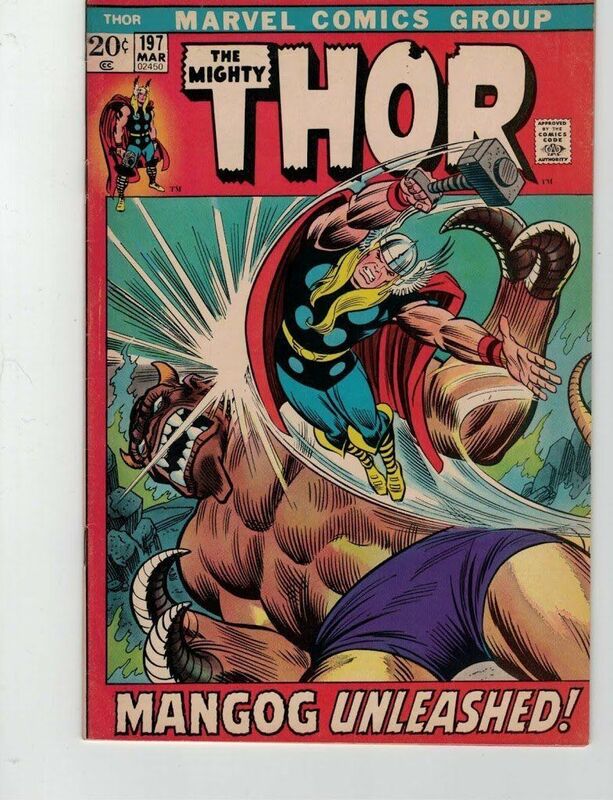 Cover art by Sal Buscema. The Dynamic Defenders! illustration by Sal Buscemi. Vivid color on cover. White pages. A few corner creases and at the staples. Bonus: the Silver Surfer! 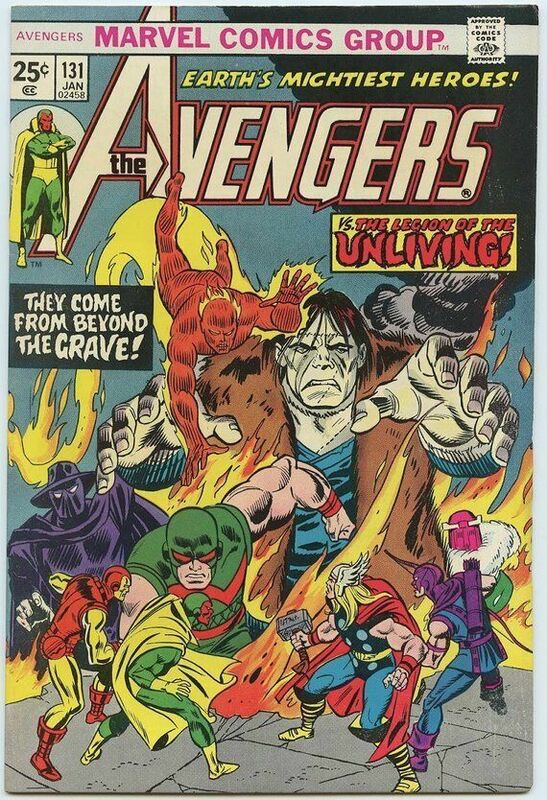 Cover pencils by John Buscema, inks by Joe Sinnott. "And Odin Dies! 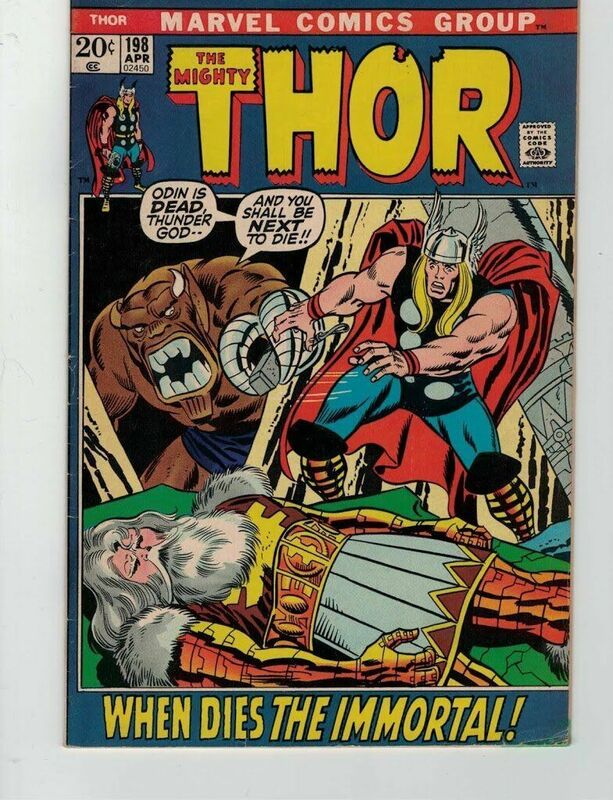 ", ----------script by Gerry Conway, pencils by John Buscema, inks by Vince Colletta; Odin defeats Mangog by casting a spell that separates him from the hate that feeds him; Unfortunately, the result is not only Mangog's demise, but Odin's as well, as he was not strong enough to keep going after casting such a strong spell; Thor causes time to stand still around Odin so that when Asgard is returned to its rightful dimension, Hela cannot claim his soul. Exceptional comic at Very Fine. Vivid color. White pages. solid through and through. "Bride and Doom!" Part 1 of 2. Guest-starring the Fantastic Four and the Inhumans. ----------script by Steve Englehart. Art by Sal Buscema (breakdowns) and Joe Staton (finishes). 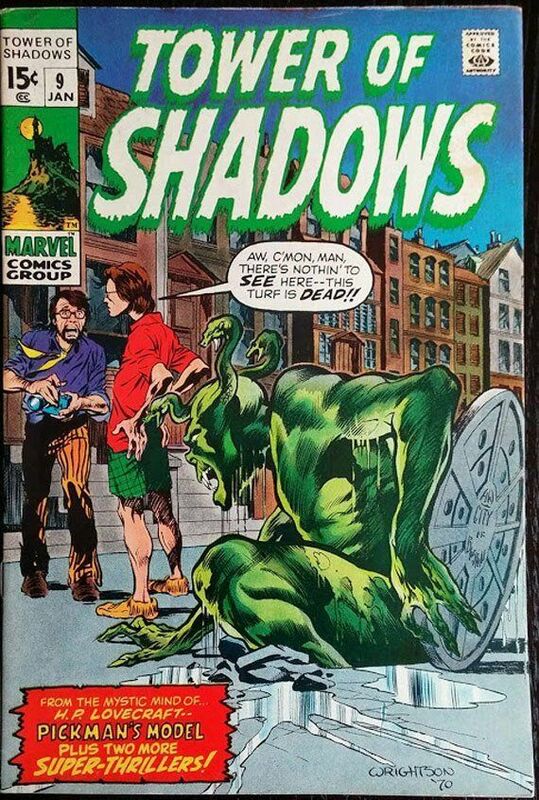 Cover by Gil Kane and Mike Esposito (with John Romita touch-ups). 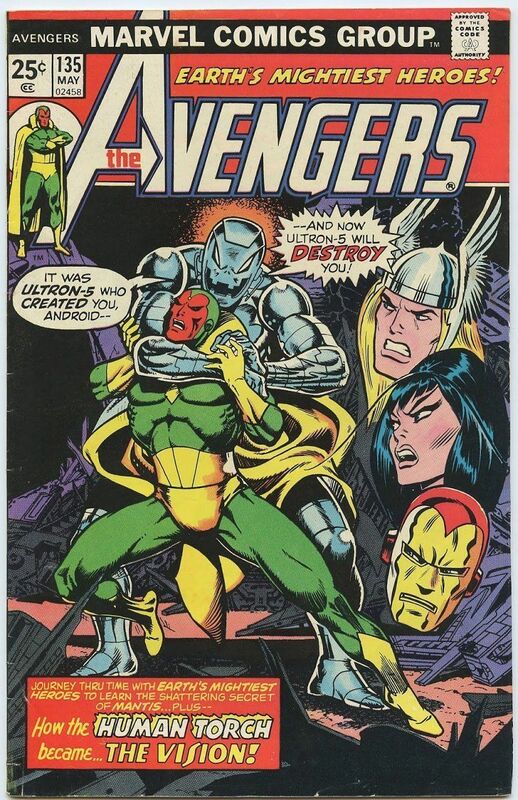 This comic features ULTRON 7. The letters page contains Marvel Value Stamp series A #13 Doctor Strange by Steve Ditko. Exceptional copy in Very Fine condition. Vivid color on cover. Tight spine. Clean staples. "A Quiet Half-Hour in Saigon!" ----------script by Steve Englehart. Art by Sal Buscema (breakdowns) and Joe Staton (finishes). 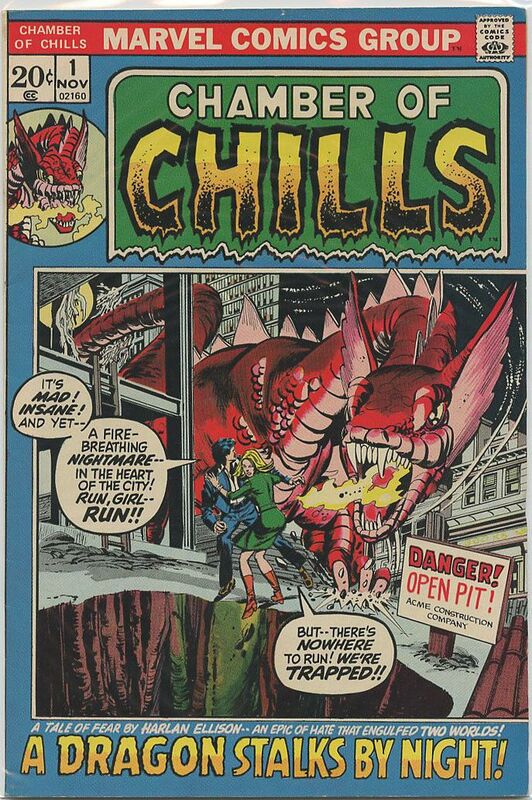 Cover by Gil Kane and Frank Giacoia. The Avengers search for clues about Mantis' origin in the streets of Saigon. Vivid color on cover. White pages. Sharp spine and corners. A few flaws here and there grades out Very Fine Minus. From an original owner's collection. Vivid color on cover. White pages. Sharp spine and corners. A few flaws here and there grades out Very Fine Minus. 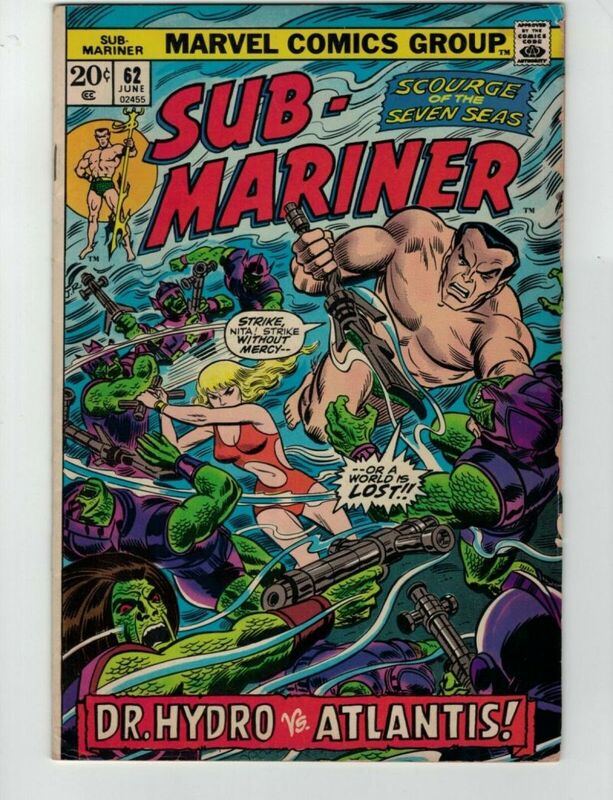 Cover by John Romita. 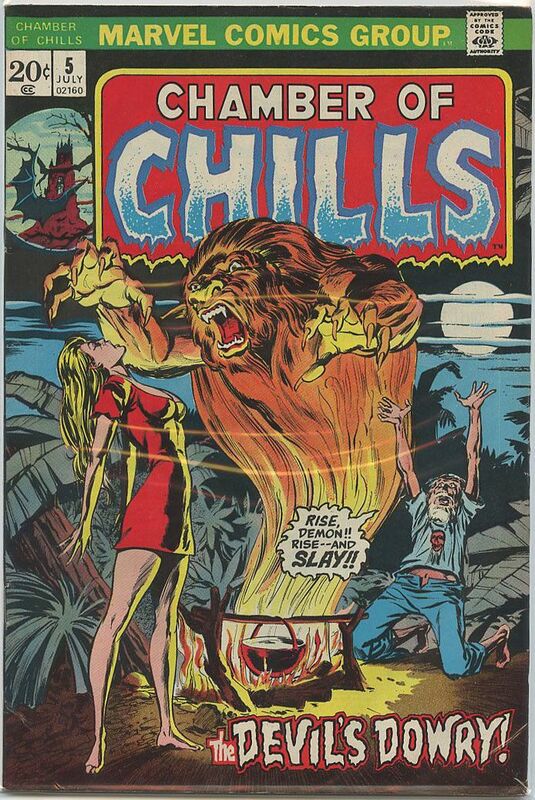 First appearances of Silas Grant and the Twilight Well in "The Well at the Edge of the World! ", -----------script by Gerry Conway, pencils by John Buscema, inks by Vince Colletta. Appearances by Sif, Hogun, Fandral, Volstagg, Hildegarde, and Odin. Cameos by Loki and Hela.